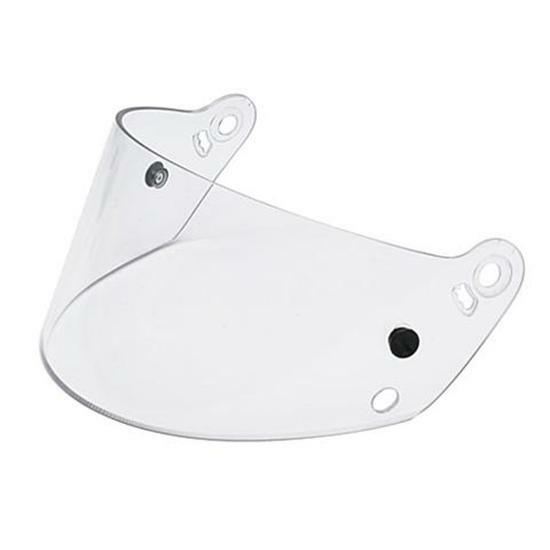 Omega replacement helmet shields are the affordable alternative to expensive factory replacement shields. Expect an excellent fit and like-new optical clarity from Omega! Fits Bell Racing M2 and M2 Forced Air Snell SA95 & SA00 helmets. Available with clear lenses only.